By Elisa Gutsche et al. Women voters were long thought to be relatively immune to the policies advocated by right-wing populist or extremist parties. That has changed, however. This study focuses on six European countries to establish reasons for this change. 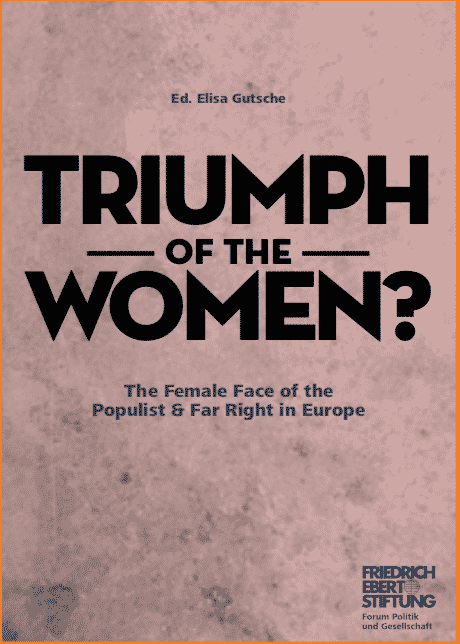 It analyses the policy objectives of populist and far right parties on gender and family issues, the role of women in those par- ties, women’s voting behaviour, and identifies possible (coun- ter) strategies for progressive players. This policy paper investigates how to increase the pooling and sharing (P&S) of civilian and military capabilities in light of recent EU developments. The paper looks at potential areas for P&S: the sharing of training facilities, the pooling of experts and recruitment procedures; satellite systems; and remotely piloted aircraft systems. These are discussed in connection with EU developments such as the EU’s Global Strategy for Foreign and Security Policy.